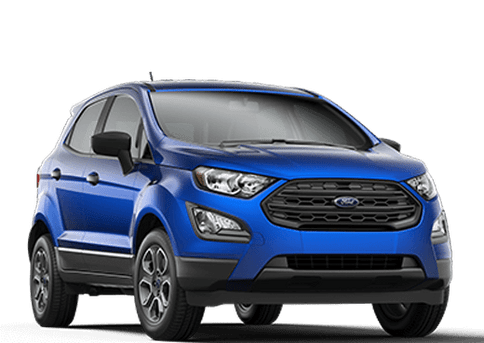 If you regularly use a vehicle for your job or for your own business, you've probably run into a particular issue. 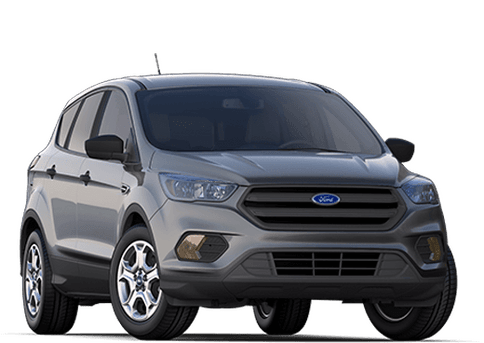 Your business has unique needs when it comes to vehicle use, but many of the vehicle options out there are simply cookie-cutter models that don't quite satisfy those needs. 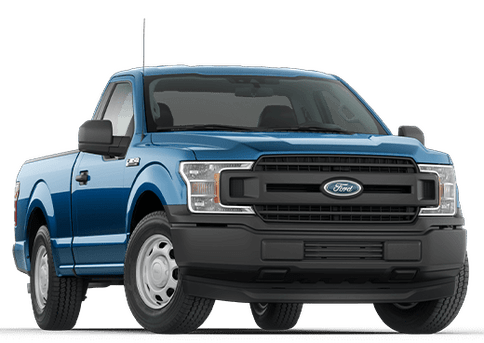 Thankfully, there is a solution, and it comes in the form of an intricate network of high-strength, military-grade aluminum alloy and high-strength steel known as the 2017 Ford Super Duty Chassis Cab. 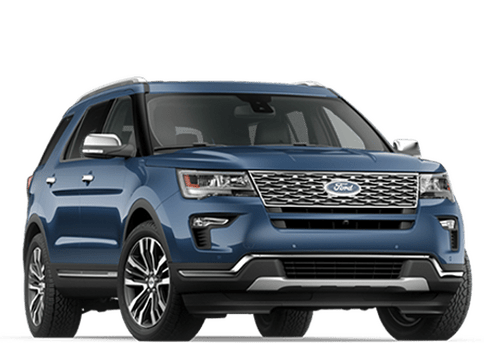 If you're interested, you can find it here in Calgary AB at Marlborough Ford. 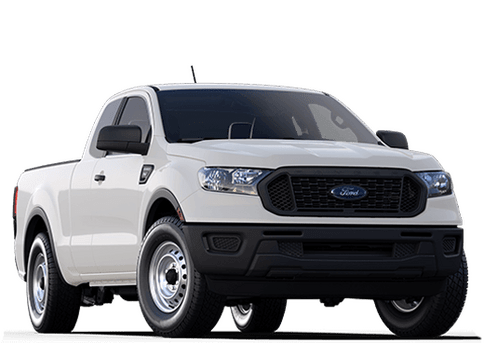 Available in 8 different trim levels and coming with the capability of outfitting a back end that suits your personalized needs, there is no job that's too tough for the Ford Chassis Cab. 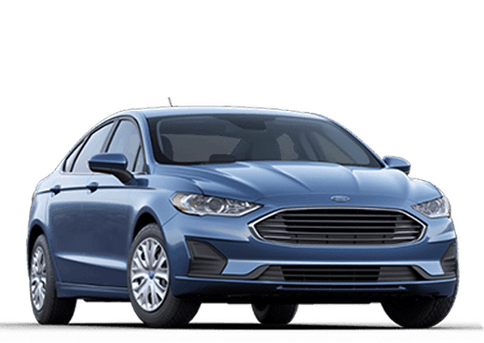 With numerous class-exclusives, it's tough to consider any other option. 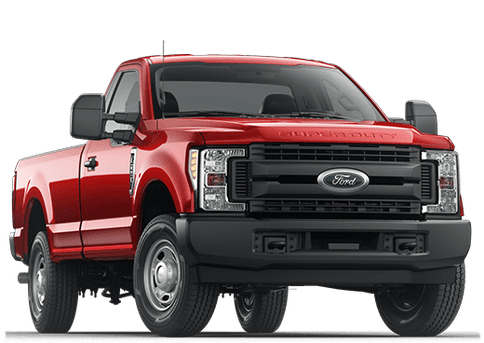 Especially when considering the fact that the Super Duty Chassis Cab has a new fully boxed under-cab frame and a C-channel aft-of-cab frame made of 95% high-strength steel. We're talking a wide range of upfits and improved rigidity. 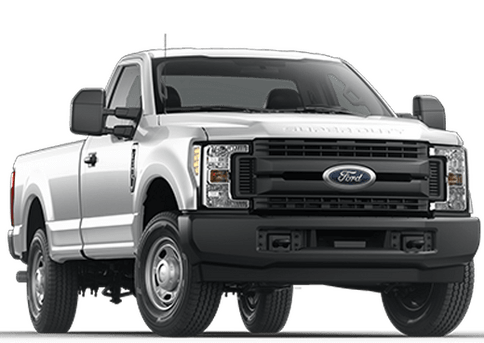 Modern vehicle electrical systems are complex, which is why the Super Duty Chassis Cab offers an available factory-installed programmable upfitter interface module, and it's class-exclusive. This upfitter allows a direct Controller Area Network programmable logic interface so that devices can be controlled instantaneously and easily by simply utilizing a laptop. This makes it easier to stay constantly connected. A decent variety of power plants are available with the 2017 Super Duty Chassis Cab. Let's start with the 6.7-liter turbo-diesel V8, which puts out a whopping 750 lb-ft of torque. 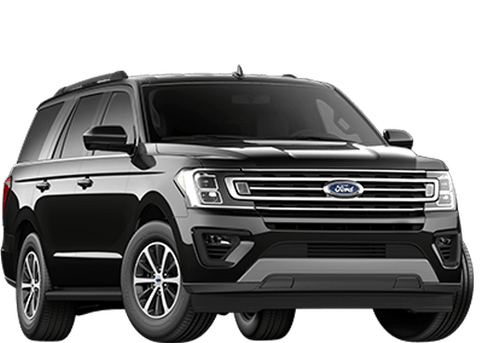 There is also a 6.2-liter V8, a standard engine for the F-350. 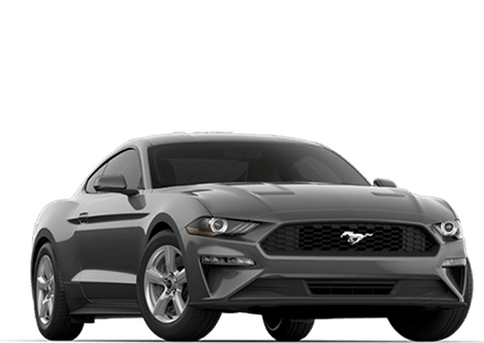 It manages 430 lb-ft of torque. Then, there is the V10, a powerhouse that comes standard in the Super Duty XL and XLT F-450/F-550 chassis cabs. The Super Duty Chassis Cab can carry a whole lot of stuff. 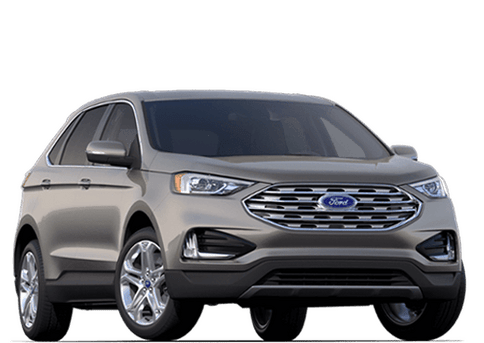 In fact, it has a best-in-class front gross axle weight rating (7,500 lbs), allowing for larger upfits than ever before. On top of that, the model also has a best-in-class payload capacity of 12,730 pounds, best-in-class towing and a best-in-class gross combination weight rating of 40,000 pounds. Are you impressed yet?